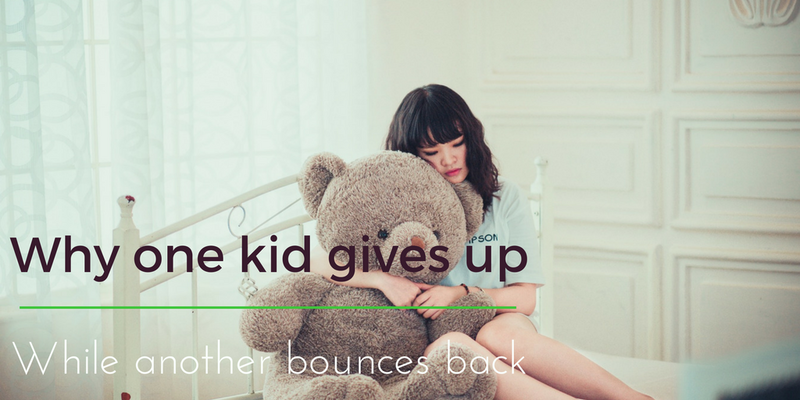 Why one kid gives up while another bounces back. Have you ever wondered why some kids seem to be more resilient than others? Are they just born this way? Read this article for a better understanding and a great info graphic that illustrates the answer.